Companion Funeral Home is solely owned and operated by the Cody family. Robbie, Shelli, Trae, Allie and her fiancé Andrew work full time in the funeral home. Trae’s wife Payton works at a local non profit organization, Project Free 2 Fly and is an aspiring Deacon at the Mission Cleveland Chapel. Companion Funeral and Cremation Service was founded in the year 2011. Robbie and Shelli Cody opened Constant Companion Pet Crematory in November of 2008 and had served thousands of families during the loss of their pets from 2008 until 2011. During that period of time, multiple families encouraged us to pursue a traditional funeral home. They continued to make comments such as, “If you and your family took such great care of my pet, I only know that you would serve our family members the same way.” After months of continued deliberation, we began some procedures and renovations to make our facility in regulation and compliance with Tennessee state laws and regulations for a funeral establishment. In August of 2011 we were granted our establishment license and began practicing as a traditional funeral home. Since our humble beginnings in 2011, we have grown from simply a funeral service that would host services in a family’s home church or centralized location, to a full service funeral home with a spacious parlor, chapel, and onsite crematory. Amidst the changes and growth, we have stayed true to our roots and mission as a company: to provide professional, compassionate, and dignified services at the most realistic prices. 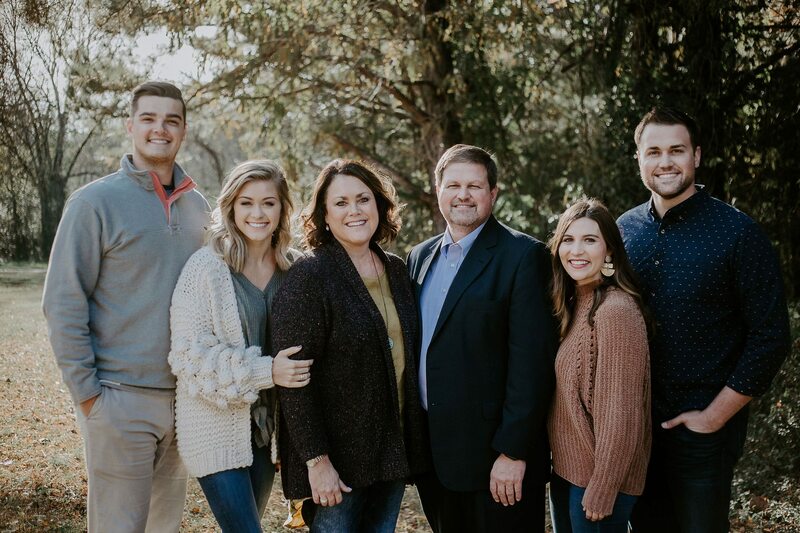 We are 100% family owned and operated and take pride in the service and care that the Cody family can offer Bradley and McMinn County families.